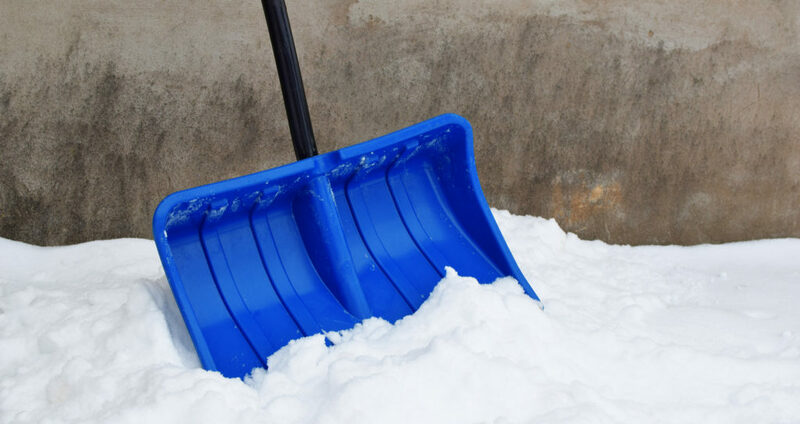 How to Protect Concrete in Winter | ACI ASPHALT & CONCRETE INC.
ACI ASPHALT & CONCRETE INC. Although concrete is one of the most useful, durable, and reliable paving materials, it is still prone to damages caused by harsh or inclement weather. Here in Indiana, winter is the time of year that poses the most risk to our concrete pavements. Snow, sleet, ice, wind, and rain can deteriorate concrete in various ways, and in short amounts of time. For this reason, it is important to take the proper measure to prevent premature concrete damage caused by seasonal weather. If you have concrete surfaces you wish to protect this winter and next, continue reading to learn some vital tips that will help you achieve this goal. Concrete is low-maintenance, but that does not mean it doesn’t require any care at all. It is still necessary to implement preventative maintenance to support both longevity and performance, as well as, aesthetic appeal. One of leading causes of concrete damage in the winter is freezing and thawing. Concrete is porous, which means water can permeate into the concrete, then freeze, and eventually thaw. This freeze-thaw cycle causes concrete to expand and contract, leading to heaving, cracks, potholes, crumbling, and more. If left neglected overtime, such damages will cost more to repair come spring and summer. Concrete sealing is very effective for protecting pavements from all sorts of damage; not just winter weather conditions. Sealants will protect concrete against staining and discoloration, mold and mildew, corrosion, fissuring, cracking, and more. They work by filling in the tiny pores of concrete, and creating a solid invisible barrier against water and moisture. If water cannot seep into the pores of concrete, the freeze-thaw cycles cannot take place, and concrete will not be affected by such conditions. Although snow and ice removal are part of good concrete maintenance, concrete is not a good candidate for snow salts and de-icing products. They can cause expedited corrosion and deterioration, which becomes very evident by spring. Instead of using your typical salts on concrete, use safer alternatives like cat litter and sand. These work just as well, but will not damage your concrete. When liquids are spilled on concrete, they can seep into the pores just like water and moisture can. For this reason, it is important to clean up stains and spills as soon as they occur in order to prevent the freeze-thaw damages mentioned before. Examples include grease, oil, chemicals, and anything else that can leave behind a stain. Another important part of taking good care of concrete is to have all minor repairs made as they come. Do not allow small damages, like cracks or warping, go untreated; this will only worsen the damage and increase the amount of time and money needed to repair the concrete. Keep in mind that all large and costly pavement damages start as small ones. It is important to catch small pavement problems early on and resolve them before they can get worse. 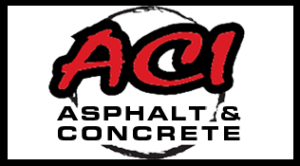 Call ACI Asphalt and Concrete Inc. at 317-549-1833 for professional concrete pavement services in Indianapolis, Indiana. Owner Lindsey Lewis, and his team of licensed and insured pavers, provide a wide range of asphalt and concrete paving services for commercial, industrial, and municipal properties. Request a free estimate, today. This entry was posted in Concrete Repair and tagged concrete care, concrete deicing tips, concrete maintenance tips, concrete sealing Indianapolis, Paving Contractors Indianapolis. Bookmark the permalink. Are Your Concrete Sidewalks Heaving or Sinking? Will Rain Affect My Newly Laid Asphalt?